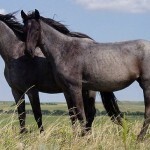 One of the rare breeds of semi-feral horses found in the Little Missouri Badlands in southwest North Dakota, the versatile and intelligent Nokota horse has been used in various events of racing and riding. 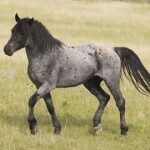 It is believed that the breed is named after the local Nakota tribe that inhabited the Dakota region while others think that its name is a combination of the two words – North and Dakota. 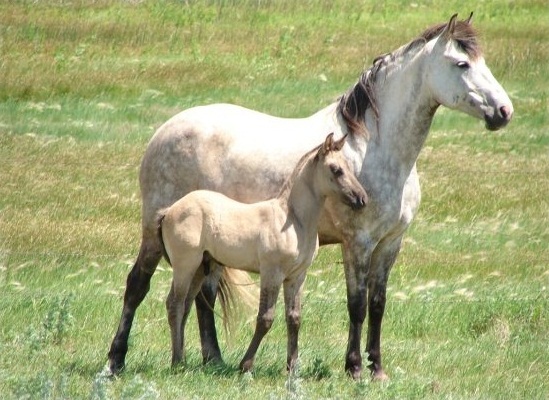 The breed was saved from extinction during the 1940s when some herds of Nokota horses were trapped and preserved in Theodore Roosevelt National Park. 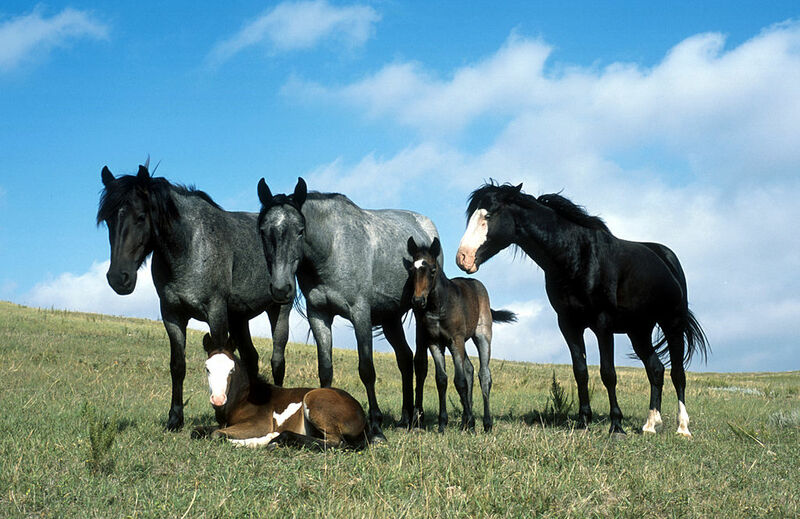 Back in the nineteenth century, American ranchers found herds of local feral horses in the North Dakota region. 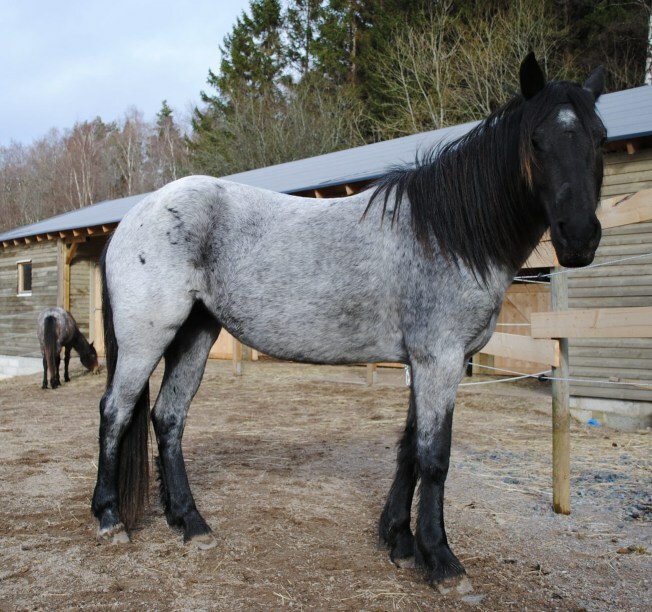 This population included a mix of original feral and domestic horses. 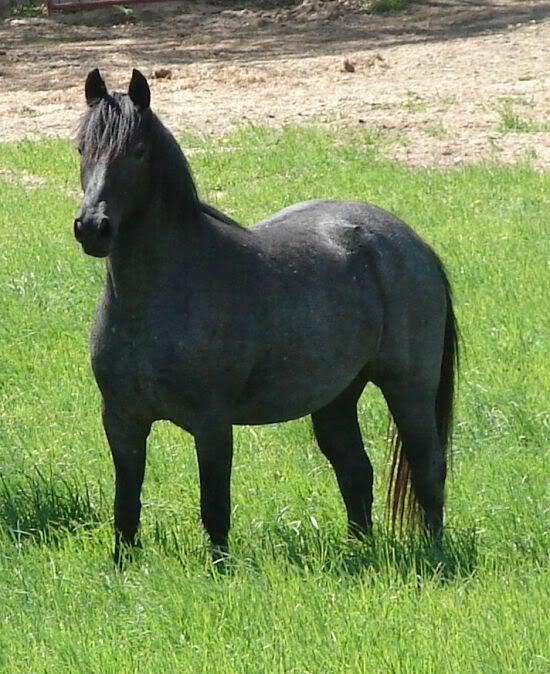 The Nokota horse originated when local Indian ponies were crossed with Thoroughbreds, Spanish, as well as various draft and harness horses. 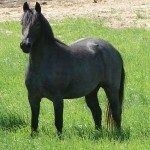 In the early twentieth century, many feral horses were rounded up by the local ranchers and were either used for ranch work or slaughtered in order to restrict grazing competition among domestic livestock. 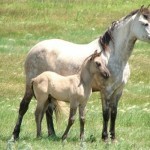 This caused a major decline in the number of wild horses. During the construction of Theodore Roosevelt National Park in the 1940s, few herds of feral horses were unintentionally left within the fence. 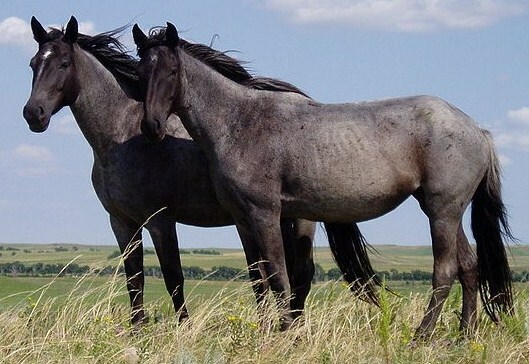 This preserved the population of wild horses in North Dakota. 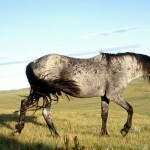 Nevertheless, the authorities were determined to remove these “undesirable exotics” and the exemption of National Park Service from the Wild and Free-Roaming Horses and Burros Act allowed them to send many of these animals to slaughter. However, protests by the local people against the removal efforts grew and by 1970, the removal policy was re-evaluated. 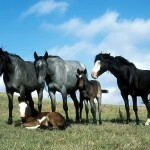 Now, the herds of feral horses in the National Park are controlled for historical demonstration. 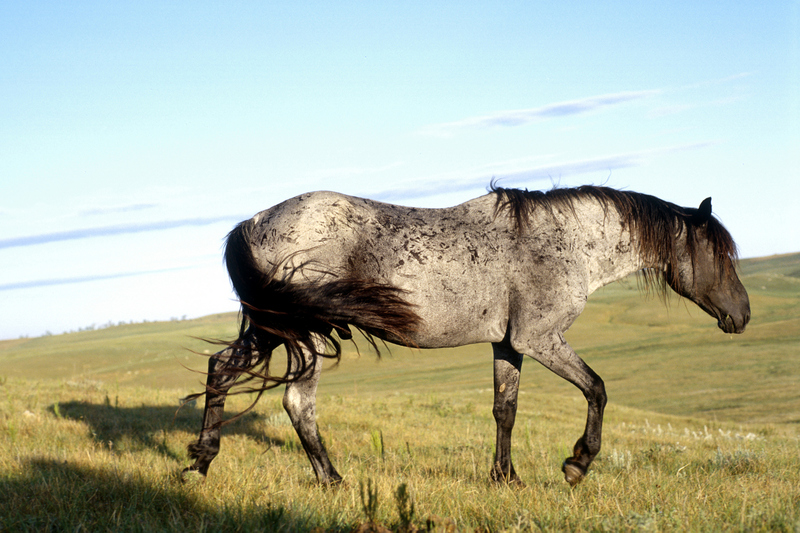 In 1986, outside bloodlines were introduced by the park officials with the intention of improving the appearance of Nokota horses. 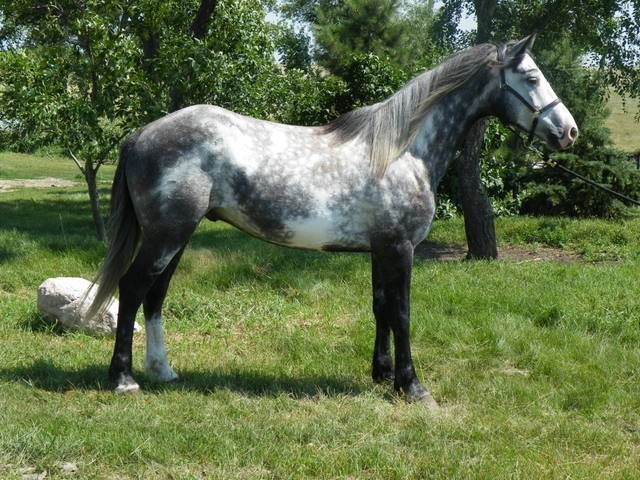 They replaced the dominant stallions with an Arabian, a Quarter Horse, and a part-Shire stallion. 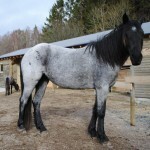 Moreover, many wild horses were sold at an auction. 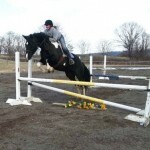 Concerned about their future, Frank and Leo Kuntz bought 54 horses at the auction held in 1986. 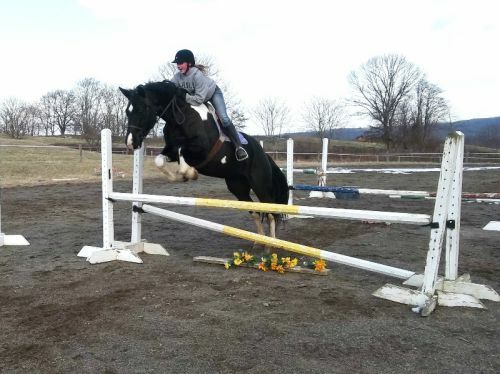 The Kuntz brothers purchased some horses at subsequent auctions, and by 1993, they had rounded up a band of 150 horses that were mainly used for ranching as well as endurance races. 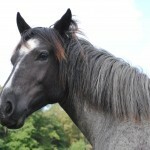 The Kuntz brothers established the Nokota Horse Conservancy in 1999 with an objective to conserve and promote the breed. 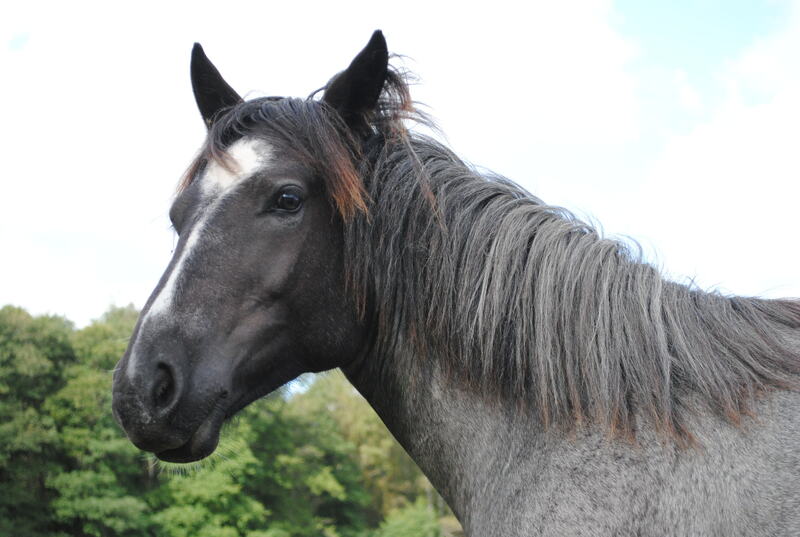 The organization has a breed registry known as the Nokota Horse Registry. 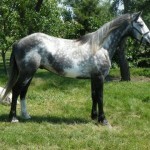 The blue roan coat coloration is very rare in equine breeds, and so it is a distinguishing feature of the Nokota horse. 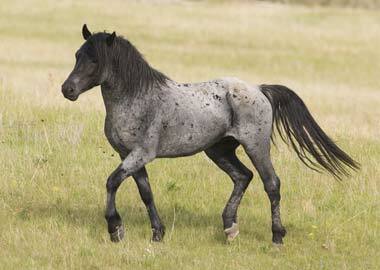 The Nokota horse breed has been conferred the title of Honorary State Equine of North Dakota.